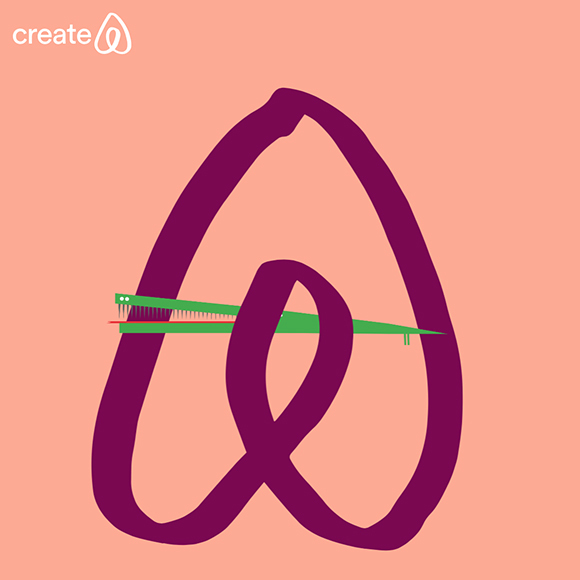 Unless you’ve spent the past week vacationing on Mars (and we all know how bad is the wifi there), you’ve probably come across the global maelstrom of posts that the new Airbnb logo kickstarted. 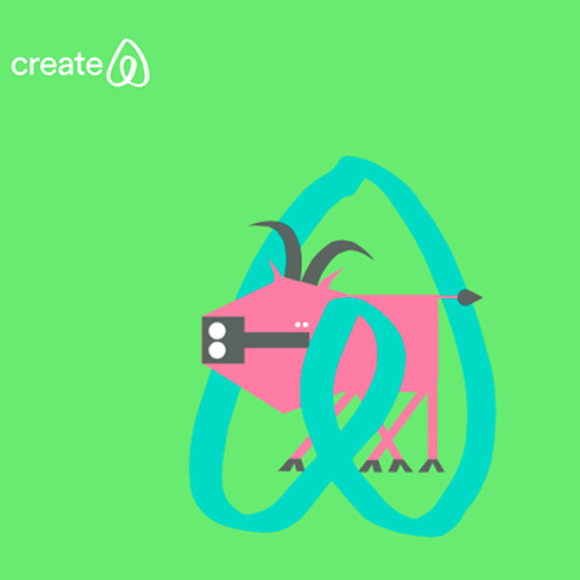 From serious articles on the Guardian to facetious analysis on Mashable, everybody with an internet connection was evaluating if the new logo had a vague resemblance with something we can all relate to. 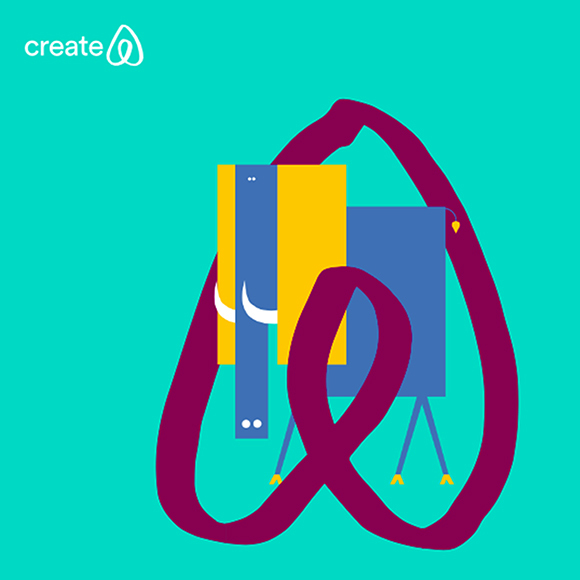 Whether that would be the case or not, we personally don’t mind — quite the contrary! 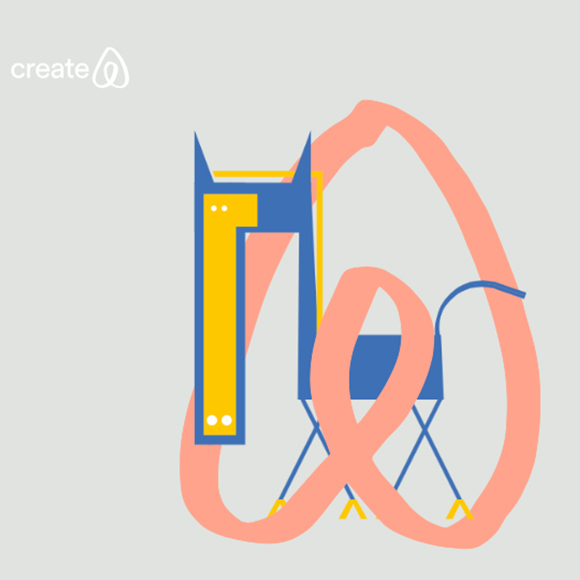 And most importantly we were really happy to participate to this major restyling launch with some artwork of our Love Man Supremo, Jonathan Calugi. 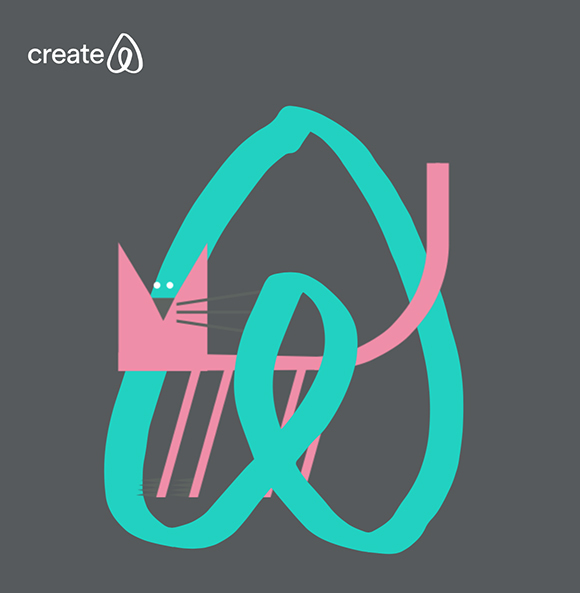 Jonathan created a series of animal themed vector illustrations that can be intertwined into AIRBNB’s new logo: animals such as elephants and snakes and, of course, a cheeky cat is in the mix too. 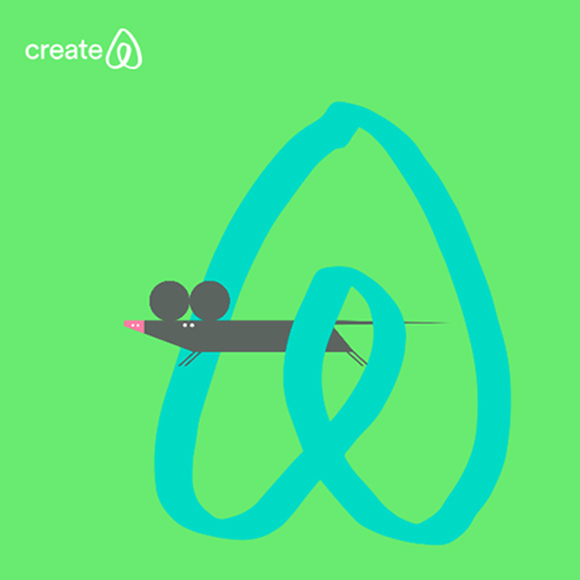 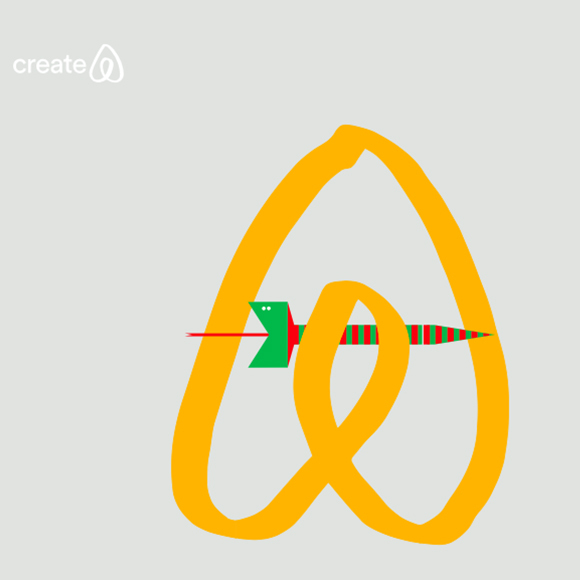 If you want to have a go at personalising your own Airbnb logo and playing around with Jonathan’s animals just head down to the CREATE section of Airbnb’s website and have fun!